Bishop Keith A. Butler, message is entitled, “Activating the Power of God’s Word”. 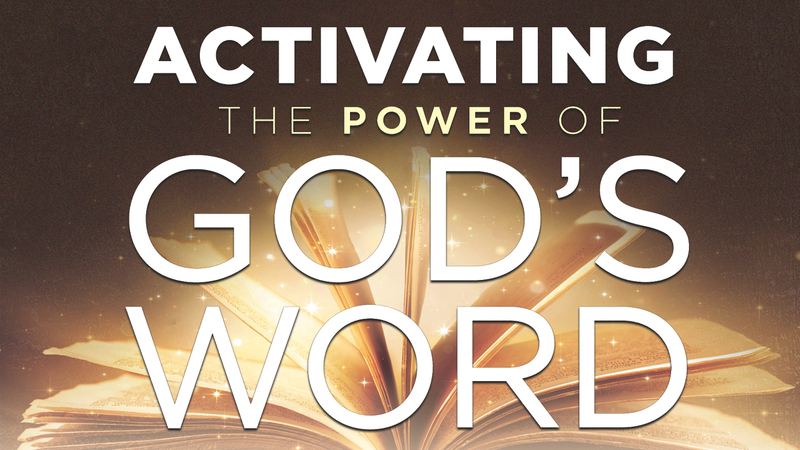 Learn how to activate the power of God’s Word and have it work effectively in you. Faith is the key for God’s power to operate in our lives.